Women Without Roofs (WWR) is a small yet growing Christian Charity based in England that benefits women and their families living in Kathmandu, Nepal. We have a compassionate team of staff that helps women who are on their own and are struggling to survive. There are no social services in Nepal so each woman we support receives money from WWR for rent and medical bills, or she is invited to live at our Grace Women’s Home. Those with children receive extra per child to invest in education and help break the cycle of poverty. Each woman we support receives from WWR money for her rent and medical bills. This gives her security and she knows we are with her for the long term, our staff meet with them regularly. Those with children receive extra per child. Often this is enough to get the women back on their feet, however for some of our women there are other issues that they face. Recently we have helped women provide good nutrition for their children, given them equipment to make items to sell and provided them with all kinds of household furniture and utensils. It is our aim to break the cycle of poverty in the families we help and so we provide uniforms and pay education costs where needed. Hi, it’s in Bansbari, in the north of Kathmandu, it’s rather hard to find as there are no road names but I can give you the number of someone to call if you would like to find it and they will take you there. I’ve loved reading your blog about ‘M’. Beautiful writings. Hi I am helping to support a young family N of Thamel and would love to introduce them to this ministry. Can you please send me a contact for whom the can call? Anita Thapa is a young Nepali woman who has struggled to support her young brother Sagar, now a teenager, since they were orphaned several years ago. she has been in hospital in Kathmandu for the last 4 months or so , funded directly by me. Her doctor advises that Anita needs a liver transplant without which she has only a few weeks to live. I have documentation from the hospital to support this. Over the years, since meeting them whilst on a trekking trips to Annapurna BC and Everest BC, I have supported Anita and Sagar through a number of traumas including the earthquake – they were hurt – and the aftermath of a motorcycle accident which injured Sagar’s leg requiring 2 operations. I have also directly his schooling. Regrettably my resources are now depleted to the point where I simply cannot help them with more money. Can you help either directly, or by using your Nepali contacts or resources? Please consider this URGENT request. This poor woman has only weeks to live if assistance cannot be found. 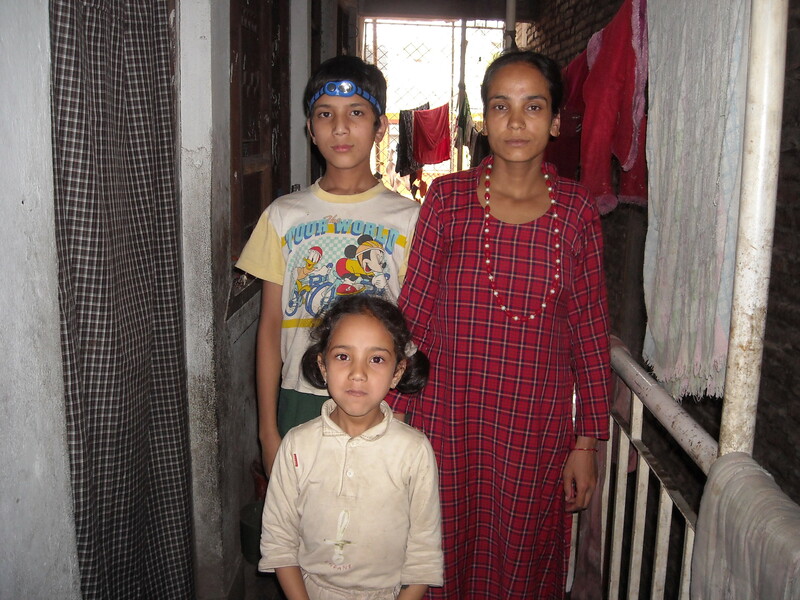 Sagar will lose the last of his family and become a teenager alone to fend for himself. Hi George, please e-mail us at trustees@wwr-nepal.org. I think it is unlikely we can help – we have limited funds ourselves, but if we can know the hospital then we could at least go to see her and find out if there is anything we can do to help.